Phi Phi Island transportation basically comes down to two choices and some combination of the both - longtail boats and your own two feet! One of the most unique things about Phi Phi Island is the fact that there are no boats or motorcycles. People get around the island by food. The lack of cars and other types of automobiles means that there are no traffic noises, pollutants or the other negative aspects of cars. Most of your transportation will be by foot as you walk around the villages of this tiny island. 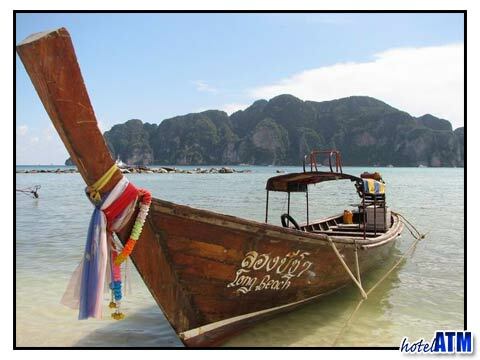 You will need to take a longtail boat taxi for longer trips. These economic and fun water taxis are a great way to get around while also adding some fun to your trip. 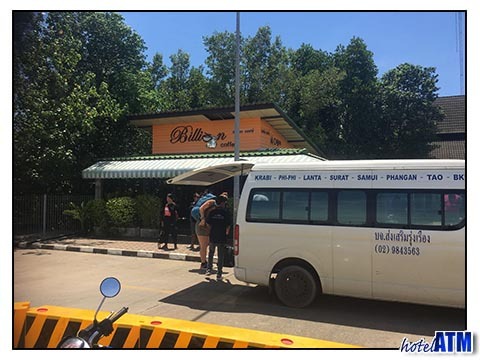 These longtail boat taxis go to/from all the beaches so it is pretty easy to get around and since many holiday travelers are looking to go to beaches or nearby destinations it is very convenient. Longtail boats are quite economical and are a fun way to travel when on holiday. These boats typically max out at 6 - 8 passengers but you can commission them for yourself or a smaller party. If you are chartering one just make sure you work out the price ahead of time. 2010; The cost for longtail boat taxis is not the same as the mainland but after 6pm the prices are more flexible. Rather than taxis to take you on longer routes, you will need to take longtail boats to get to further away destinations or to explore the beaches and beauty spots like Maya Bay on Phi Phi Island and its surrounding islands. Longtail boats add a certain charm to a holiday. You feel even more as if you are living a dream when you are surrounded by beautiful beaches and scenery and have to take a boat to get from one destination to another. Of course there are two sides to every coin so it also means that in order to get to anywhere on the island or to any of the beaches you will need to be able to walk there, fortunately these tiny islands are very easy to traverse by foot. Getting around Phi Phi Island by foot is very easy and the absence of cars makes it even more of a tropical paradise. There are no blaring horns and sirens, no traffic piling up, it's all about beaches, fun and sun. Enjoy taking the longtail boat taxis and view them as a great part of an amazing trip. You will want to wear comfortable footwear when in Phi Phi Island, a mistake some first time travelers to the island make. Sensible shoes will be your best friend when visiting Phi Phi Island.